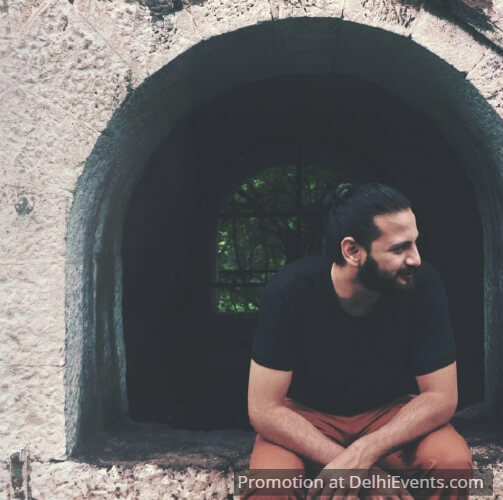 New York based singer-song writer Bhrigu Sahni will be a performing a laidback acoustic gig on a late Saturday afternoon. His work draws inspiration from the minimalist style of Michael Hedges and soulful Indian classical and folk music. With a loose and informal stage to perform on, his mellow tunes and warm, soothing vocals create a conversational mood while his meaningful lyrics add a layer of depth to the atmosphere.